On the 10th of May 1978 Jan Wolski, a local farmer, reportedly hand a close encounter of the Polish kind. The claim is that Pan Wolski, who was 71 at the time, while out driving his horse-drawn cart near the small village of Emilcin, Poland was jumped on by two aliens. 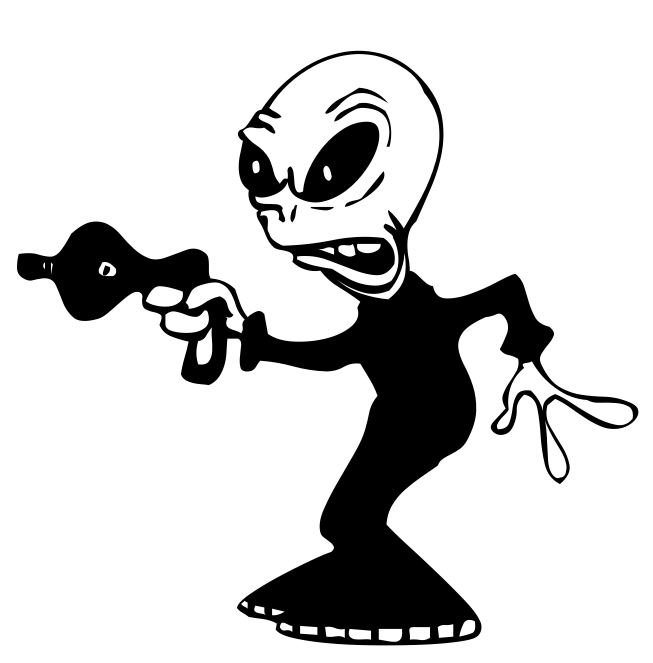 The description of these aliens is similar to the well-known grey alien, but a little greener. Once on board he was de-robed and thoroughly probed! The story at the time did not course much of a stir. The only other witness was a six year-old boy and of course Polish farmers like vodka! To commemorate the strange events of that day, in 2005 a memorial was constructed in Emilcin. The plaque reads “On 10 May 1978 in Emilcin a UFO object landed. The truth will astonish us in the future”. I tried to convince my wife that we should see this monument, I think it is cool and a bit wacky! You can find out more about the Polish abduction by following the link below. Everybody reading this post should be aware that today is Alan Turning’s birthday. He was born on the 23th June 1912. I say everyone reading this should be aware of this fact as Turing is considered the farther of theoretical computer science. 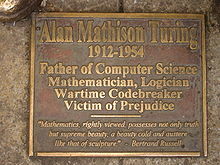 Turing was involved in the development of the Manchester computers, which were the first series of stored-program electronic computers. They were developed during the 30-year period between 1947 and 1977 by a small team at the University of Manchester. I won’t say much about the way he was treated, different times and so different ways of thinking. You can find out more via the link below. One of the common problems that A-level physics students have is being slack with units and powers of 10. 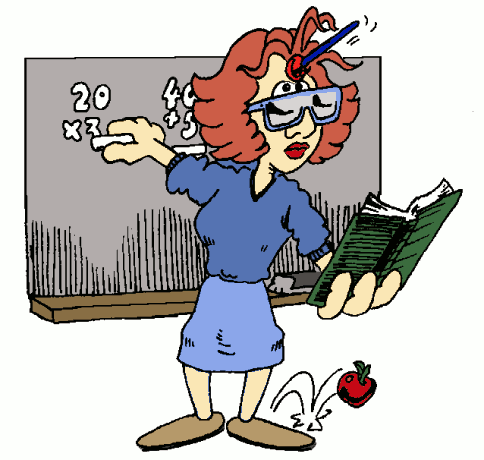 Often they neglect to include units in their final answers or are out by factors of 10, sometimes many factors of 10. The BBC News Magazine has collected 10 such instances in the real word and not just in the homework of physics students. The key message here must be take care with units and exponents! Paying £300,000 instead of £3,000, and other mix-ups BBC News Magazine. At the end of this month I will be attending a summer school “Introduction to the geometry of jet spaces and nonlinear differential equations” in Wisła, Beskid Mountains, Poland. The school is being organised by the Baltic Institute of Mathematics. The summer school will consist of lectures by Joseph Krasil’shchik and Alexander Verbovetsky​, both of whom are world leading experts in the theory and application of jets to differential equations. The period of the summer school is the 29th of June till the 6th of July. Cardiff Science Festival 2014 is nearly here and will from run from the 14th to the 20th July at various locations across Cardiff. Events include hands on workshops, live demonstrations, talks, discussion forums, performances, lectures, debates, exhibitions, guided tours and panel discussions. To find out more details follow the link below.